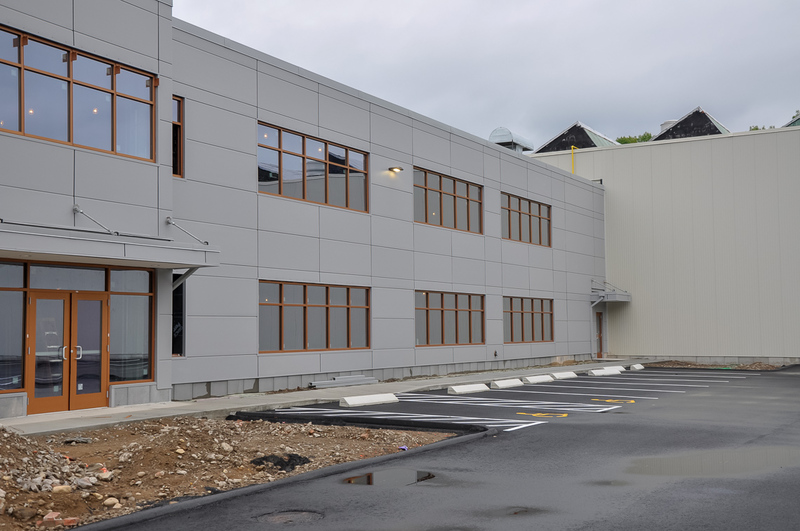 In collaboration with Woodard & Curran, Weston & Sampson designed the core and shell of Luvata’s new U.S. corporate Headquarters building along with the new additions and renovations to the surrounding factory spaces. 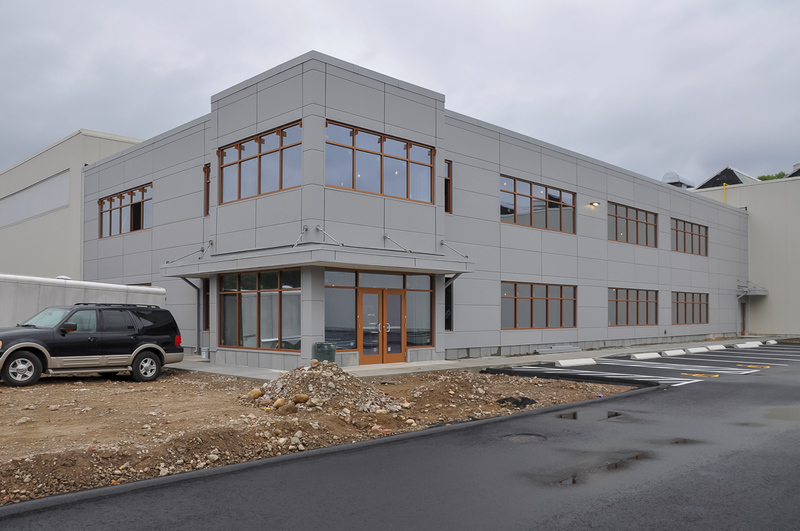 The office building will serve as the U.S. corporate headquarters for Luvata, a Swedish company that produces Hi-tech copper windings. 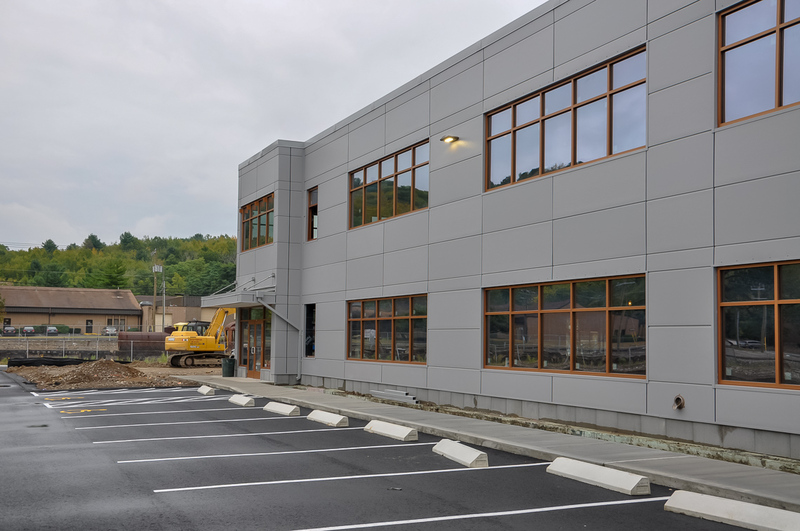 The City of Waterbury paid for the core and shell, and Luvata is fitting out the building. 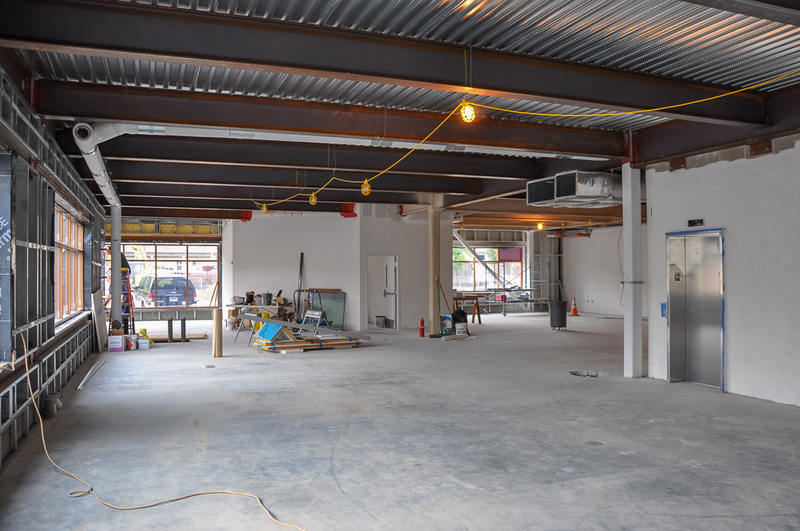 Interior work has been turned over to the tenants contractor.